Pisa is a legendary city and among the popular in the Tuscany region of Italy. There is an airport in Pisa, and it is a great stop before heading to Florence, Volterra, or any of the other cities in Tuscany. 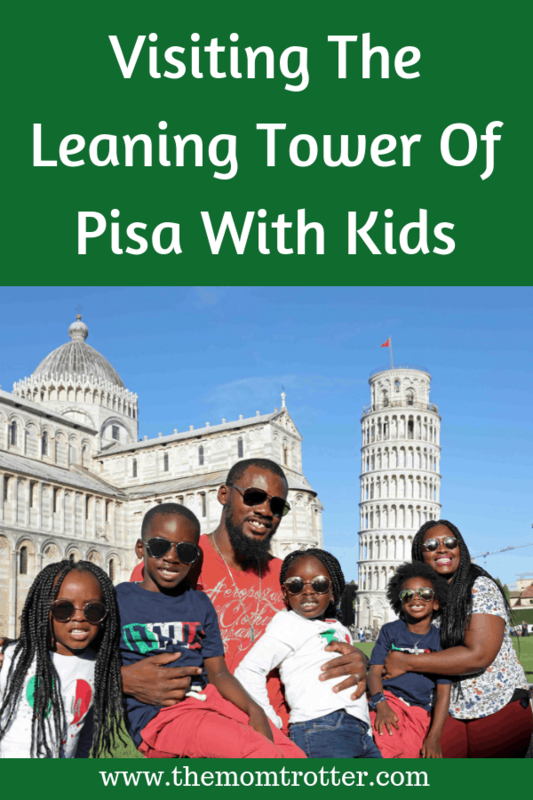 You’ll be amazed by this stunning city and the amount of things you can do in Pisa with kids other than the popular Leaning Tower of Pisa. What Is The Weather Like in Pisa, Italy? What other countries did we visit on this trip? Pisa, Italy is a city filled with historical landmarks and churches with world-class museums and mesmerizing scenery along the banks of River Arno. You will surely love your time in this historical city. Currency: The currency in Pisa, Italy is Euro. As of October 2018, 1 United State dollar is equivalent to 0.88 Euro. Language: The primary language that spoken in Pisa, Italy is Italian, however English is spoken widely. Visa: Americans do not require a visa to travel to Italy. If you are not American, you may need a Schengen Visa. Car Seats: If you plan to rent a car, then you’ll need to take your car seat. You can always rent a car seat from any car rental company such as RentalCars.com, Car Rental 8 and Skyscanner Car Rentals. Make sure to check if they have the size you need in advance. 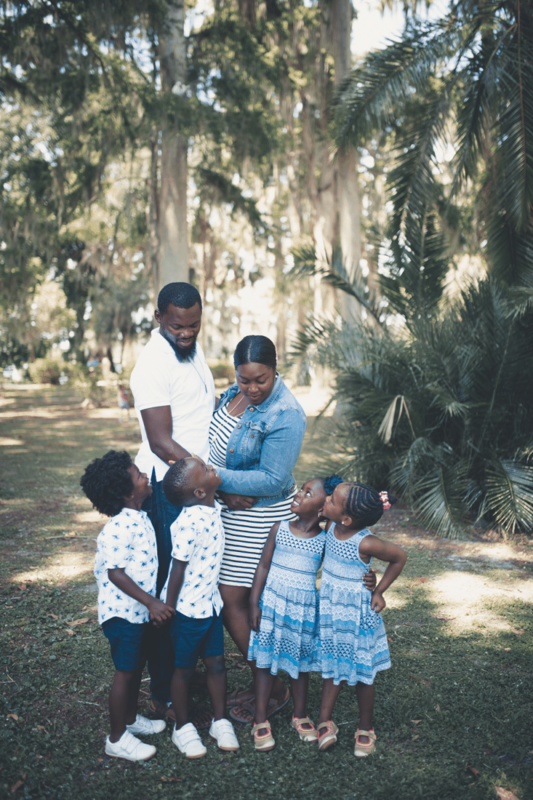 We traveled with 4 kids, and because their 5-point harness car seats would have been to bulky, we opted to travel with their Mifold booster travel seat. 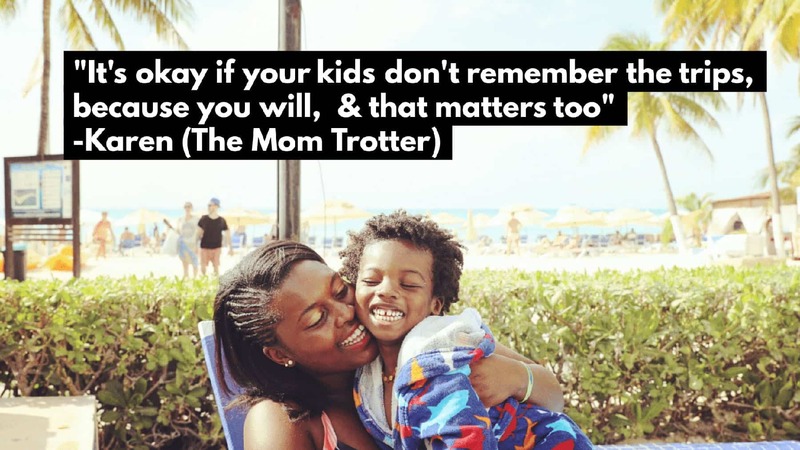 Stroller: Some areas have cobblestone streets so keep that in mind when taking your stroller. 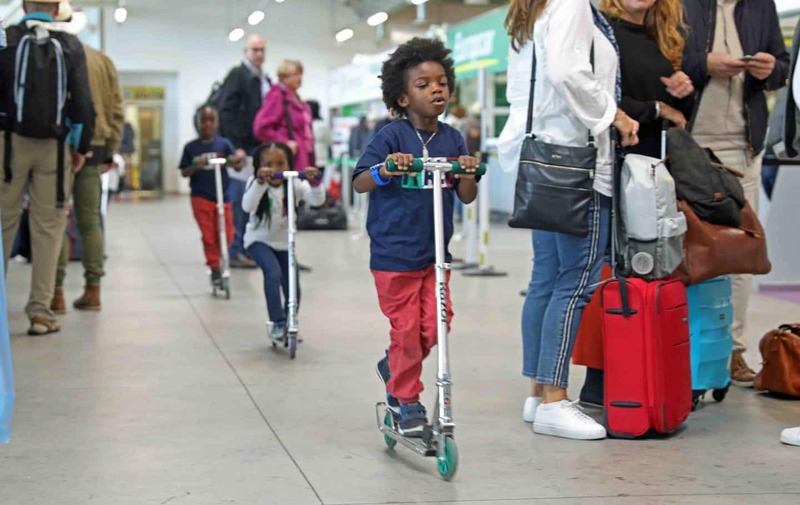 We stopped using strollers a while back, so we prefer to travel with scooters, and they don’t mind riding them all over. 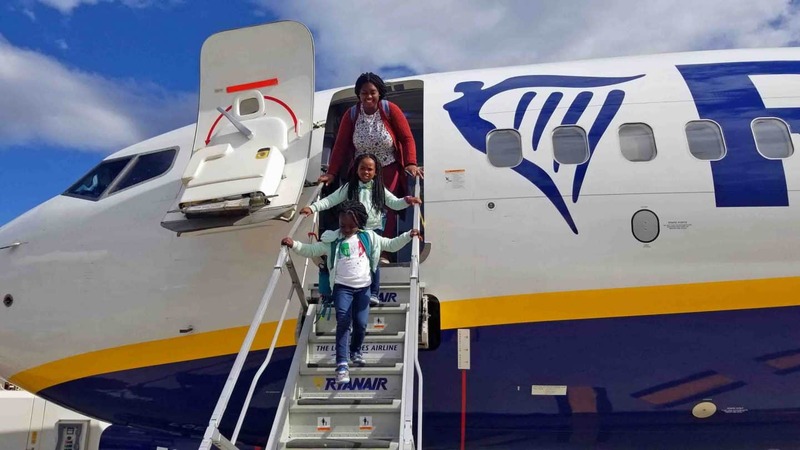 We flew Ryan Air from London Stansted Airport (STN) to Pisa international airport (PSA) with kids – the flight was about 2hrs and 10 minutes. 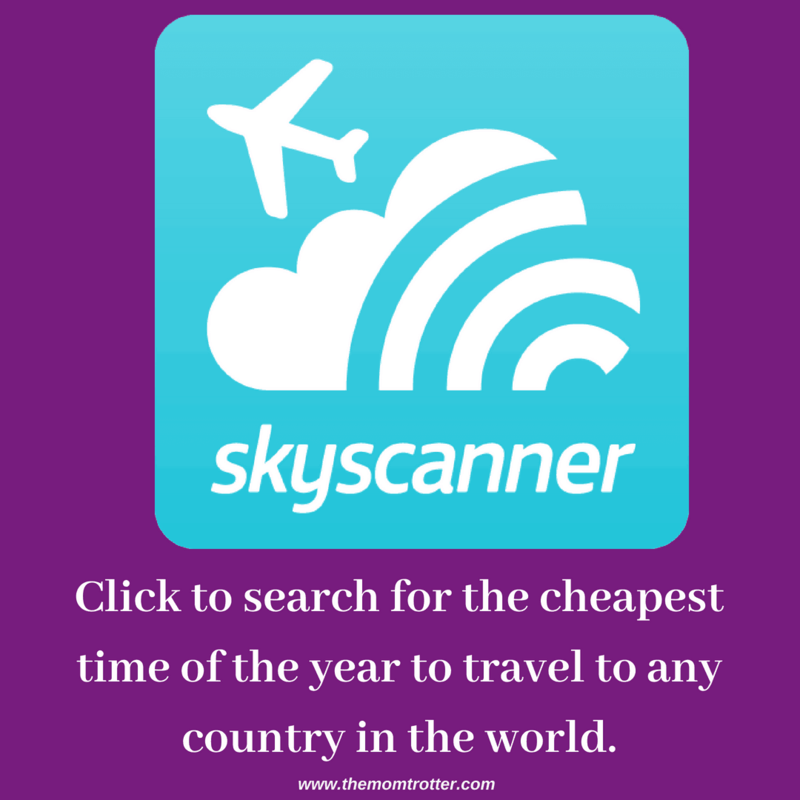 I booked our plane tickets on Skyscanner and it cost me $56.40 for all 6 tickets!! 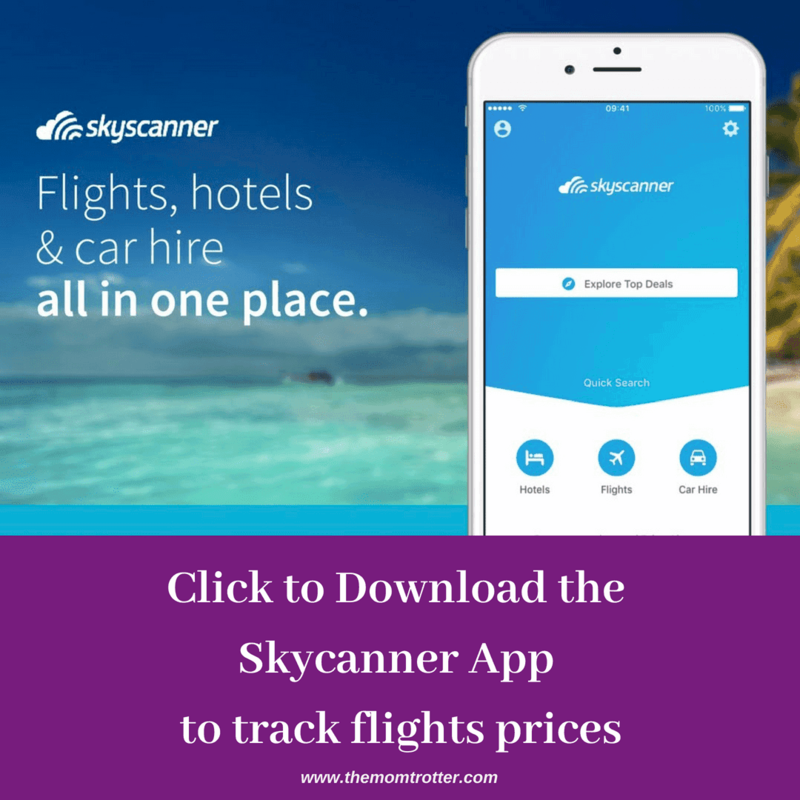 Make sure you download the Skyscanner App also to find such great ticket prices. If you are already in Italy, you can purchase tickets on Italia Rail to get from one part of the country to another. Our trip started off in Copenhagen & Billund, Denmark -> London, UK -> Pisa & Florence & Volterra, Italy -> Fez & Sahara Desert, Morocco and ended off in Barcelona, Spain. 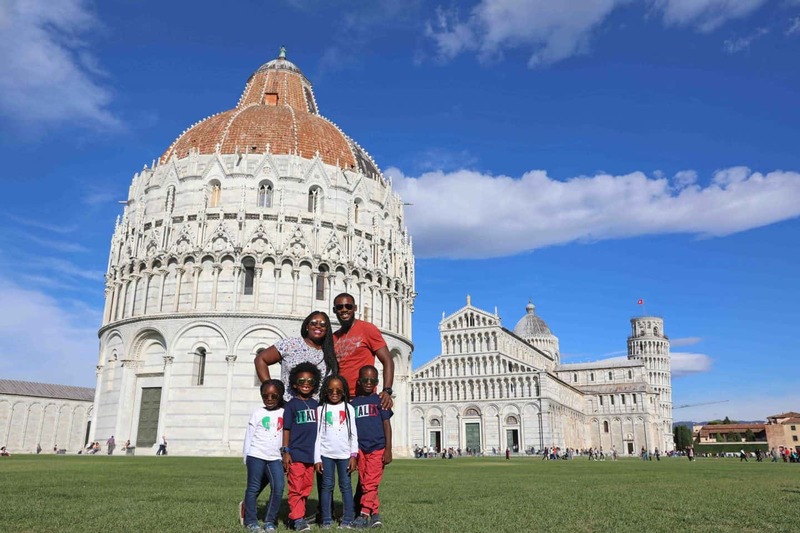 You can travel to Pisa with kids at any time of the year and you will not be disappointed. 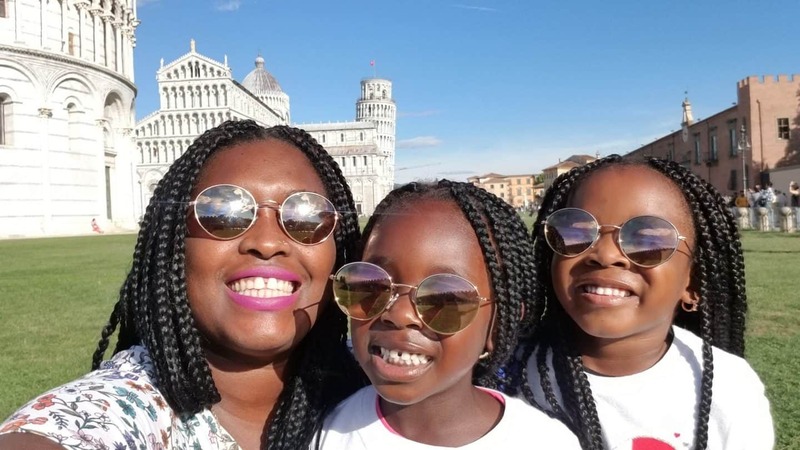 If you are on a budget the best time to travel to Pisa with kids is during the off season, you will love the perfect weather at this season and the prices will not be as expensive as it is in the summer, which is always crowded and hot. 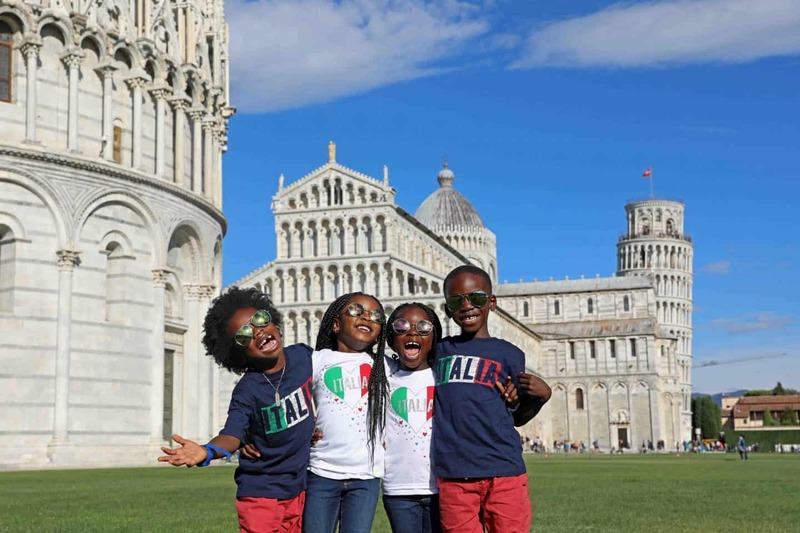 June – September: This is the summer season and it is the hottest time to travel to Pisa with kids as the average temperature can go up till 86oF/30o It is best to take along sunglasses and sunscreen with you to avoid the direct sun rays, and book a hotel, Airbnb, VRBO or vacation rental with a pool. This is the peak season and the prices can be quite high. October – March: This is the winter season in Pisa the temperature can go as low as 41oF/5oC in December and January. It is best to take along an umbrella during February and March as it might rain. You will get lesser crowds during this season and sightseeing is quite pleasant with prices quite low. 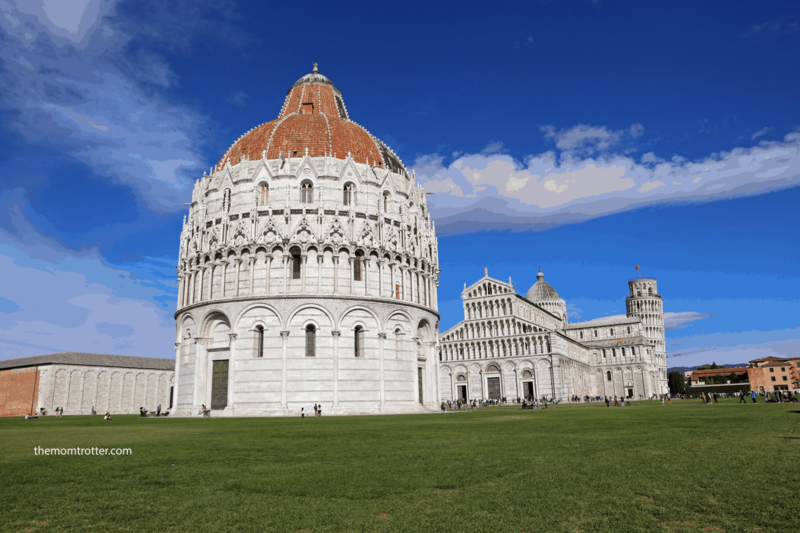 April – May: This is the spring season in Pisa with weather quite pleasant and the prices are moderate. There will be shorter queues during this season but some shops and cafes can be closed during this season. 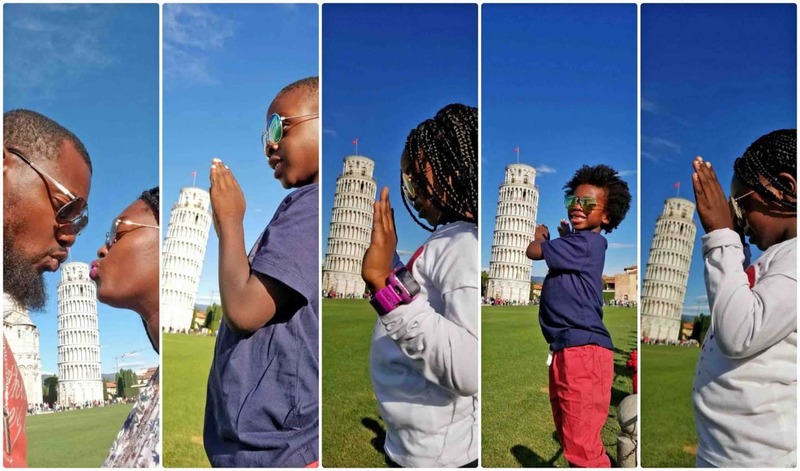 We traveled to Pisa with kids in October and although considered the start of Winter, the weather was great – Sunny and Warm!! It was a great change coming from Copenhagen, Billund and London. There were still lots of crowds, but prices were more reasonable than summer. Taxi: Pisa has a fixed taxi fare which bounds the licensed taxi operators. 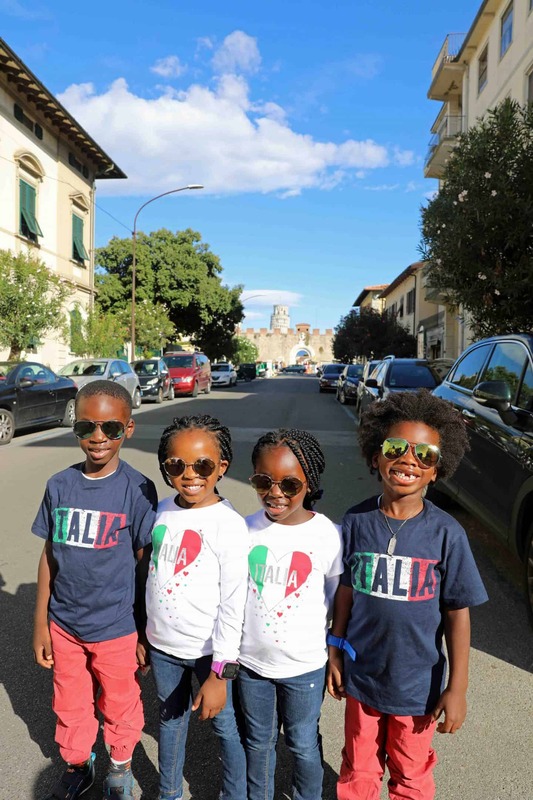 The taxi service in Pisa is operated by Cooperative Pisana Tassisti and they provide 24 hours service a day from the Pisa airport to wherever you need to get to in Pisa with kids. There is taxi stand in front of the airport and you can call for a pickup with this number 050-541600. You can also book directly on their website. Another option is to use TaxiCaller right from your phone to book for a ride. Uber/Lyft: There is no Uber or Lyft in Pisa. Public Transportation: There are several bus and train lines that can take you around Pia. Another option is the Pisa Hop On & Hop Off Bus. Rental Car: If you plan to rent a car in Pisa, you can do so right from the airport. There is a free shuttle that will take you from the airport to the rental car center. We rented a car from Maggiore and we booked through Skyscanner for such a good deal. Our 7-seater rental car cost a total of $256.91 for 5 nights. We used Mifold booster seats for the kids. There are many family and kid friendly hotels in Pisa that provide family-friendly amenities from cribs to on-site restaurants that have a children’s menu. 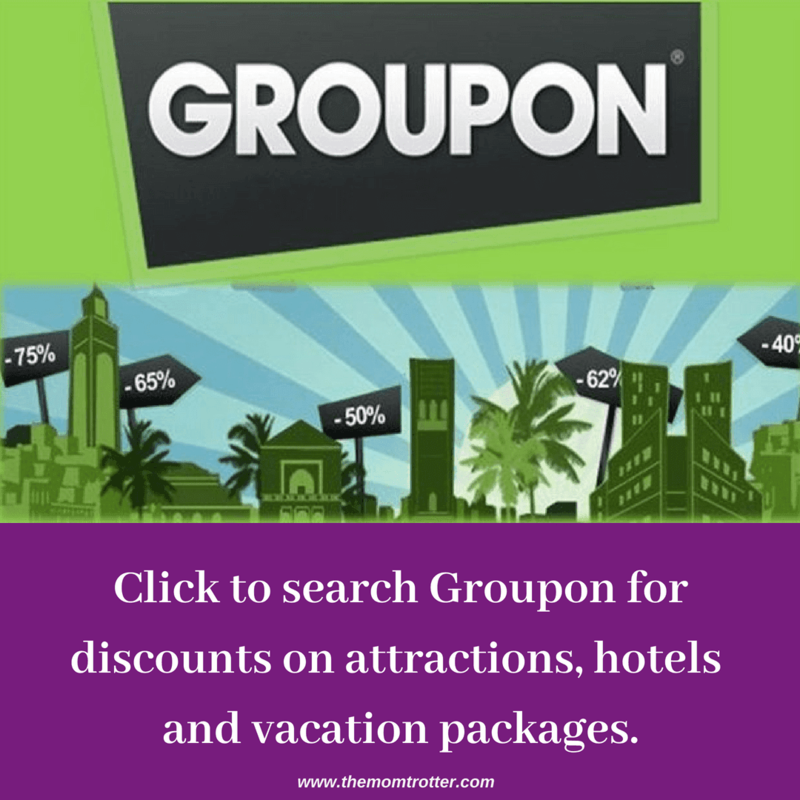 You can choose from the options listed below or check Hotels Combined and TripAdvisor which have many other options also. Hotel San Ranieri: Located in a strategic place, Hotel San Ranieri as it is close to the airport, hospital, the bus station, and also close to many tourist attractions. Pets are allowed in this hotel and there is a restaurant where you can eat delicious meals. 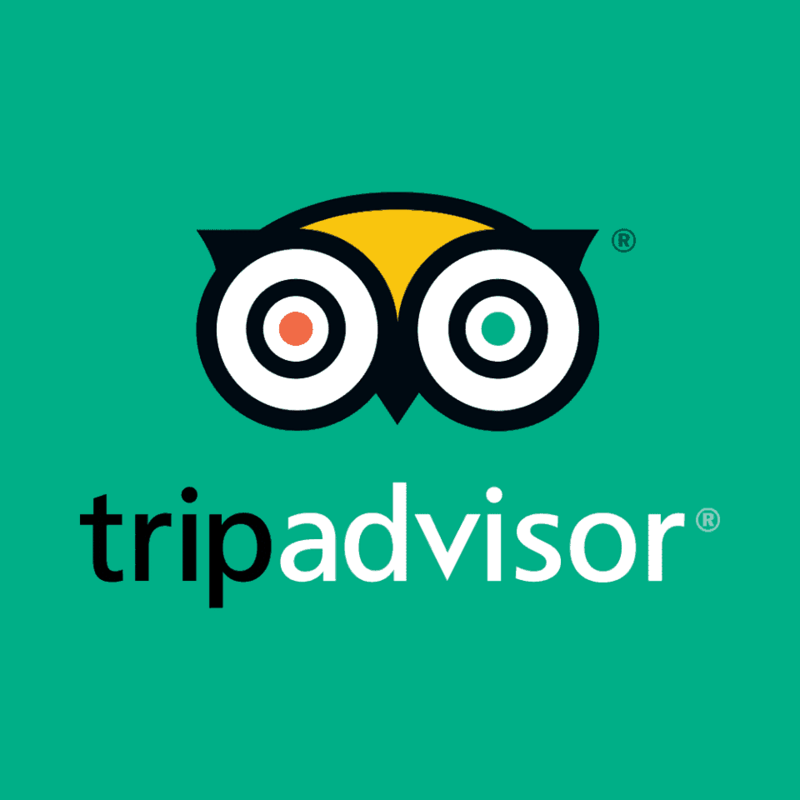 Hotel Di Stefano: This hotel is within walking distance from the leaning tower of Pisa. The best part of this hotel is that it includes free breakfast included. Pets are also allowed in this hotel. Hotel Pisa Tower: This hotel is close to Pisa’s Piazza dei Miracoli and the Leaning Tower of Pisa. They offer free breakfast! It is located right next to bus stops, the train station and the airport. Hotel Bristol: This hotel is located out of the main town with a free parking. The rooms are spacious and equipped with a hot tub, refrigerator, mini bar. There is also a tennis court. Camping Village Torre Pendente: This hotel is filled with children activities and it is between world-famous leaning tower and natural park of San Rossore. It is situated just outside of the heart of the city and next to the train stations. Boccaccio Hotel: Your entire family will be accommodated comfortably in these non-smoking suites and you will feel at home at this hotel. There is a grand play area where your kids can have fun. Keep in mind that Pisa isn’t a very big city, so 2 to 4 days here should be perfect. 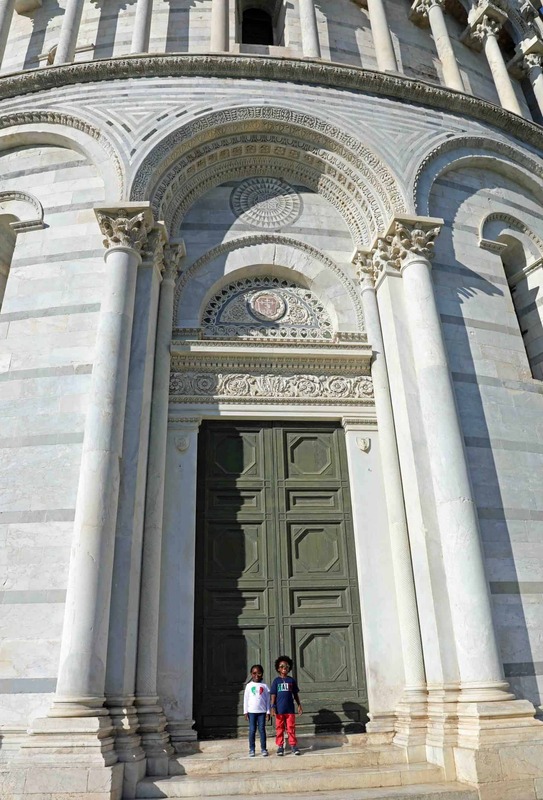 If you want to book tours in Pisa so you don’t have to figure out the city on your own, that’s also a great idea. Leaning Tower of Pisa: This is a must place to see while in Pisa as it is the main tourist hotspot in Pisa. The tower was built in the 12th century and it was found that the foundation was unstable which made it lean. The best thing to do here is to climb to the top of the tower to see stunning views of the city. PS – Please note that only children over the age of 8 can climb up the tower. Old Town: This area can be found on the northwest corner of the Campo dei Miracoli. You can climb up the ancient tower for the scenic views of all the buildings in the piazza. All ages can climb this tower, making it a good alternative if your kids are not old enough to climb the leaning tower of Pisa. Duomo Cathedral and Baptistery: The main purpose of the tower of Pisa was to be a bell tower to this magnificent cathedral. You and your kids will be amazed at the high ceiling of this cathedral. You will also get to see the big rounded Baptistery where baptism was performed and will also the gorgeous Pisano marble pulpit. 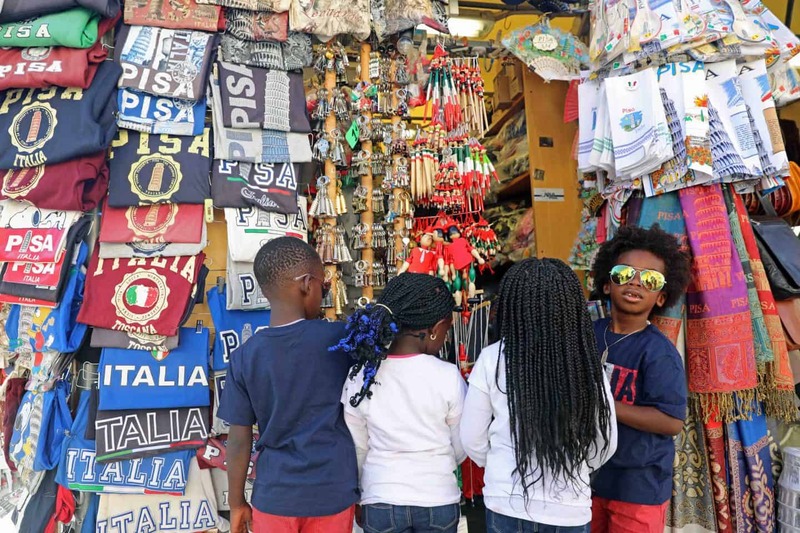 Exploring the city on your own: the best way that you can explore Pisa with kids is to walk around and visit all the historic landmarks as the destinations are quite close to each other. It can be hard to find a free parking space in the city during high season. Avoid restaurants close to the city landmarks: If you are on the budget, it is better if you avoid restaurants and stores that are close to the major tourist attractions in the city. It is best to go shopping and eating at remote areas of the city as the price of much will be much cheaper. Drink the tap water: It is okay to drink tap water when in Pisa with kids. Asking for bottled water at every meal can get expensive. There are also several water fountains around the city for you to use, so make sure you have a water bottle with you. 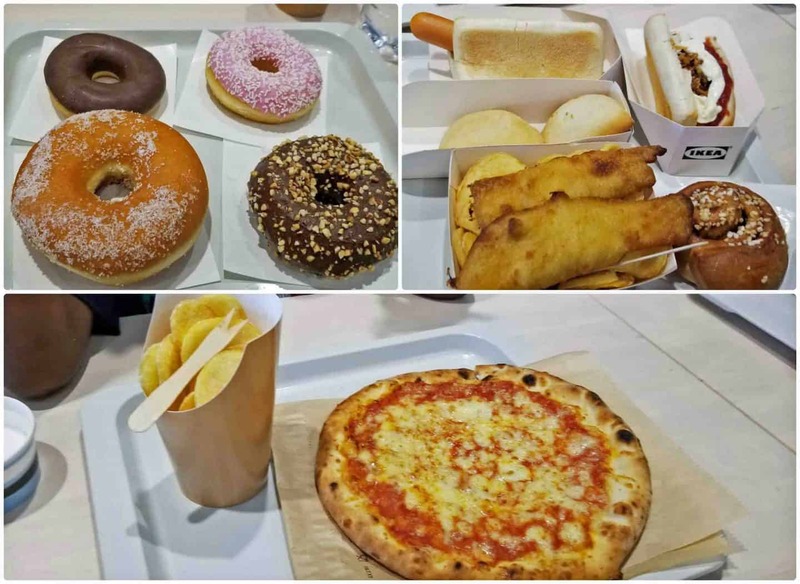 Indulge in pizza: Since eating out every day can get expensive, and pizza is a more affordable meal, this will be a better option for you. Plus, it’s Italy – the land of pizza. Next Post Is It Safe To Visit Fez, Morocco With Kids?